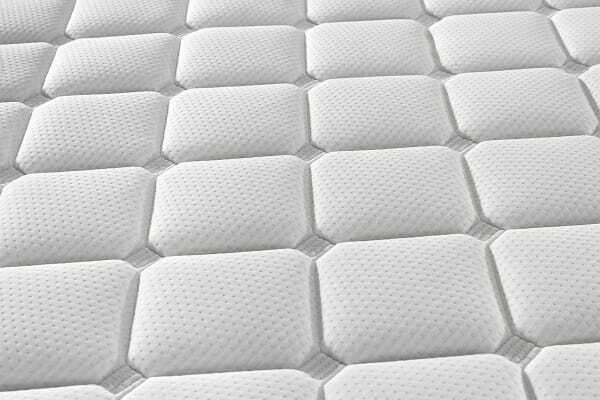 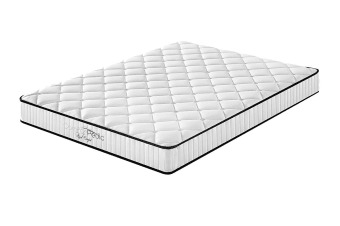 Rest easy with the Royal Comfort Comforpedic 5 Zone Mattress (King Single). Using the latest innovation in inner spring mattress construction, combined with premium materials, Comforpedic provides you with a deeper sleep whilst boasting high quality construction and comfort. 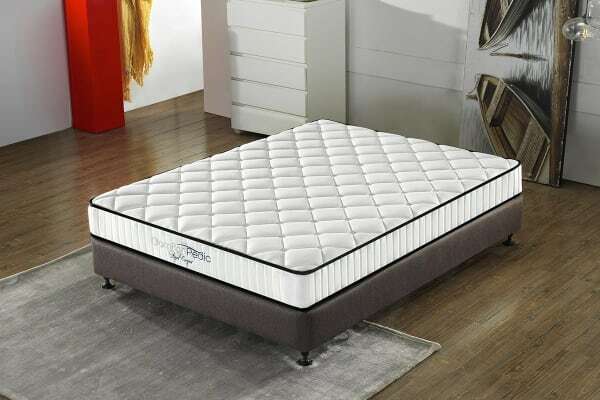 The combination of pocket springs and a full zone system means the Royal Comfort Comforpedic 5 Zone Mattress (Single) is the perfect mattress if you are looking for support and comfort.